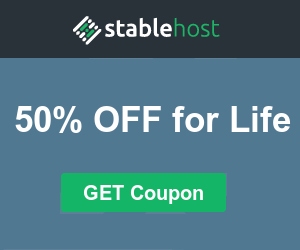 One of the most anticipated super promotions on CouponTree has just arrived – a quality hosting package with Singapore location of StableHost is being discounted by 70%, lifetime. During this time, when registering any Starter or Pro Web Hosting plan and using the coupon below, you will receive a discount of 70% for the lifetime, apply the renewal later. 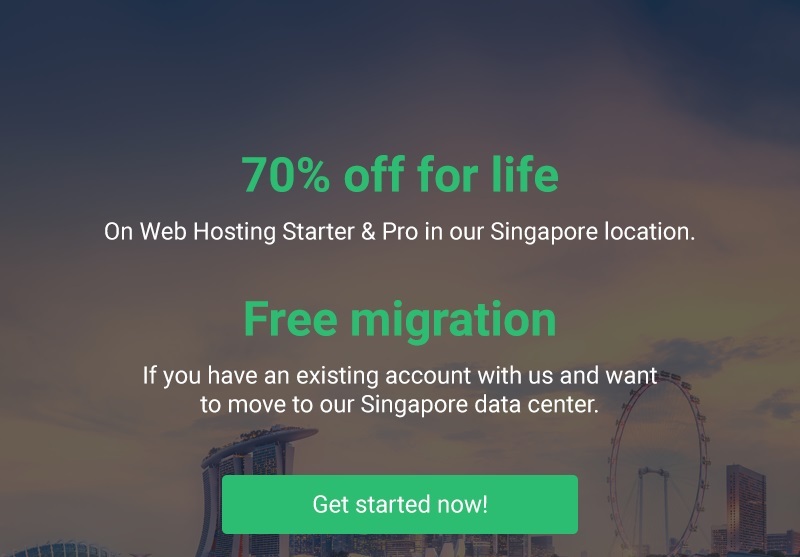 In addition, a very important incentive for old customers of StableHost, which is to support hosting migration to Singapore location is completely free. Just send an email to the support team with the “Free migration” header. Payable with PayPal account or Visa / Master card. Before you pay, you can disable SSH Access ($2.5 fee) because it is not needed. The program donates the .COM, .NET, .ORG, .BIZ or .INFO domain with the PRO web hosting plans still valid. If you register, remember to select more domains before paying. 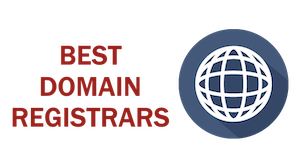 In case you need to register other hosting plans, please refer to the article summarizing the discount codes of StableHost here. StableHost from the end of 2018 is always interested in the Asian market. Not only restoring Singapore location but this supplier also continuously launched great incentives to encourage customers to come back. When the Singapore location is back, StableHost has returned to the list of high quality hosting that CouponTree recommends, you should not miss it. I wish you a productive day! 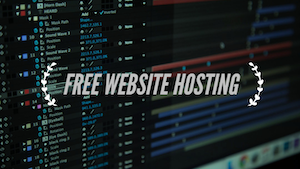 What is Virtual Host? 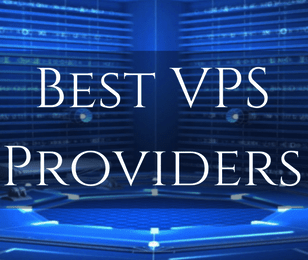 How to configure Virtual Host in XAMPP? CouponTree is a personal blog offering promotional information, discount coupons for Domains, Hosting, VPS/Server and WordPress. Great efforts are made to maintain reliable data on all offers presented. However, this data is provided without warranty. Users should always check the offer provider’s official website for current terms and details. CouponTree receives compensation from many of the offers listed on the site. Along with key review factors, this compensation may impact how and where products appear across the site (including, for example, the order in which they appear). CouponTree does not include the entire universe of available offers. Editorial opinions expressed on the site are strictly our own and are not provided, endorsed, or approved by advertisers.